If you’re using apache traffic server, all of your traffic is going through your proxy, not your web server. This is a problem if you rely on your logs for visitor data. You can get traffic server to output logs in apache’s combined log format, though. Then you just feed traffic server’s logs to your log analysis app. 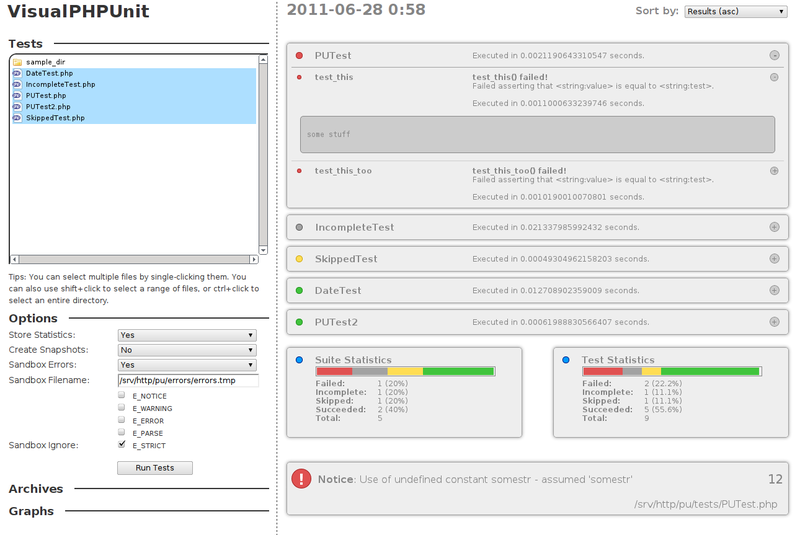 You can read more about apache traffic server’s logging options here and the log formats here. Here’s a quick walk-through on setting up a WordPress dev environment on Windows using WampServer. Visit wampserver.com and download the latest version of WampServer. This package contains Apache2, PHP 5.3, MySQL 5 and phpMyAdmin. For Windows XP, look for “x64” in the “System” description. After you’ve installed WampServer, you’ll need to start it and set some configuration options. Test that your installation works by visiting http://localhost/. If it doesn’t work, you’ll want to check that your hosts file has localhost mapped to 127.0.0.1 and that you’re not running any other services on port 80. Other web servers (IIS, XAMPP) will try to use port 80. Also WebDAV services (some web drive applications) will try to use port 80. 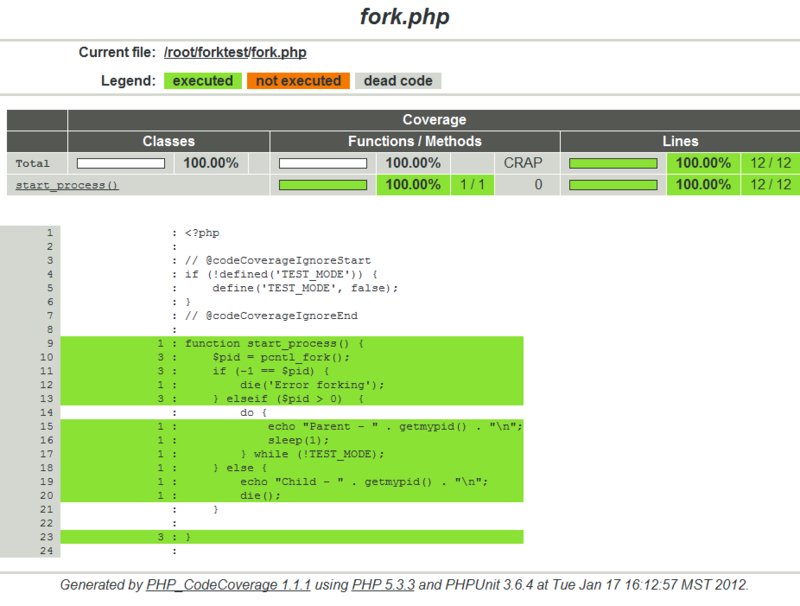 WampServer will tell you if it’s working by the color if its tray icon. Green is working, orange is halfway working, and red is not working at all. 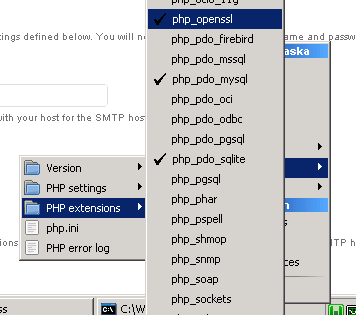 Enable php’s openssl extension by clicking on the WampServer icon, then the php menu, then php extensions menu, then make sure php_openssl is enabled. If it’s not, click it. WampServer will enable the module in php.ini and restart apache. My personal choice of subversion clients is SmartSVN. My personal taste is to have a separate, self-contained, client and not to use the version control IDE integration and shell integration features that have become popular recently. SmartSVN offers a free version and a paid version. Another very popular option is to use TortoiseSVN. If you’d like to use the command line, you can find windows packages for that, too. The most complete resource for this is the codex. For the purposes of this walk-through, you’ll want to check out http://core.svn.wordpress.org/trunk/ to a folder under c:\wamp (e.g. c:\wamp\wordpress-trunk). Then point your browser to http://localhost/wordpress-trunk/ and walk through the installation process. You should see that WordPress created a wp-config.php file for you and this file shows as new in your local subversion project. Unless you have commit access (you don’t) you cannot commit changes back to the repository. Any attempt to do so will result in an error. Now that you have WordPress installed, visiting http://localhost/wordpress-trunk/ should give you the familiar WordPress home page you’re used to, and http://localhost/wordpress-trunk/wp-admin/ should give you the admin page. Chances are that your outgoing e-mail will not work. 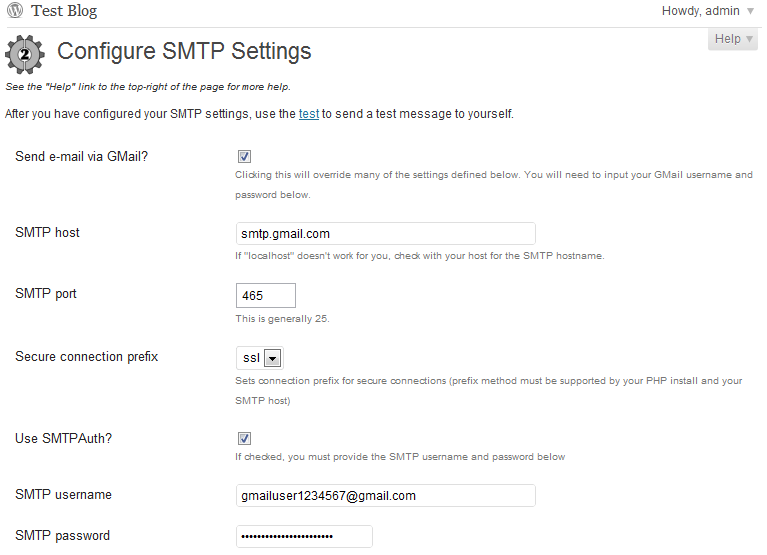 I suggest using the Configure SMTP plugin and using gmail’s SMTP servers. I also recommend the Debug Bar and Debug-Bar-Extender plugins. To make the best use of these plugins, edit your wp-config.php file and enable WP_DEBUG and SAVEQUERIES. Make sure to see the codex for more wp-config development options. If you want some sample content, I suggest downloading the Theme Unit Test XML file from the Codex and importing it into your site. You can do this by using navigating to the Tools menu, Import option, then choose WordPress. You may need to install the WordPress importer plugin. After that, just upload the XML file, and make sure to check “Download and import file attachments” option so that the images are saved to your local wp-content/uploads folder. Note: Jetpack will not work unless your development site is publicly accessible and DNS that resolves correctly. Generally speaking, don’t use Jetpack on your dev site unless you know what you’re doing. Everyone has a preference when it comes to integrated development environments (IDE). I like PhpStorm but I use NetBeans because it’s free. Once you set up your IDE, you can start coding. There are plenty of good articles on using xdebug with popular IDEs for advanced debugging. See the NetBeans wiki for information on how to use NetBeans and xdebug. If you are interested in seeing how your WordPress plugins or patches are performing, consider running an xdebug profile. You’ll need to edit php.ini again (click WampServer then php then php.ini), then change xdebug.profiler_enable_trigger to On and restart WampServer. You can now trigger a profile by visiting http://localhost/wordpress-trunk/?XDEBUG_PROFILE=1. This will log all performance information to a file in your c:\wamp\tmp folder. You can view it by visiting http://localhost/webgrind/ or by opening the file in WinCacheGrind. Note: Using the method above, only URLs containing “?XDEBUG_ENABLED=1” will be profiled. Hits to generated resources (e.g. wp-content/plugins/myplugin/script.js.php) will not be profiled! You will need to use a tool like Xdebug Enabler for Chrome to automatically send the XDEBUG_PROFILE argument for every request. And lastly, make sure read the codex on contributing back to WordPress and consider giving back to the community.